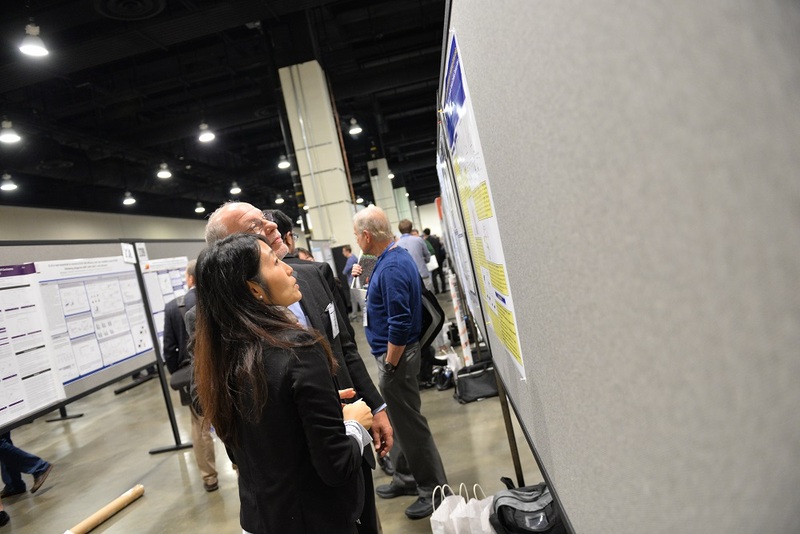 Titles for regular abstracts submitted to the Society for Immunotherapy of Cancer's (SITC) 32nd Annual Meeting were available! 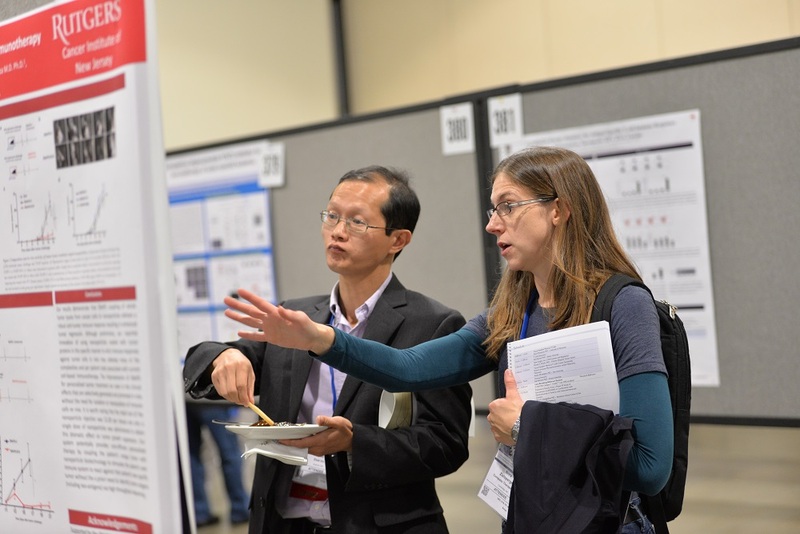 To view the times of all oral abstract presentations, please see the Annual Meeting Schedule. Click the various abstract categories below to begin browsing titles of the newest research set to be unveiled at SITC 2017. If you are looking for a specific abstract title, but don't know the category it was submitted to, please enter the title's name into the site search (see the top of this page) to conduct a search of this website. 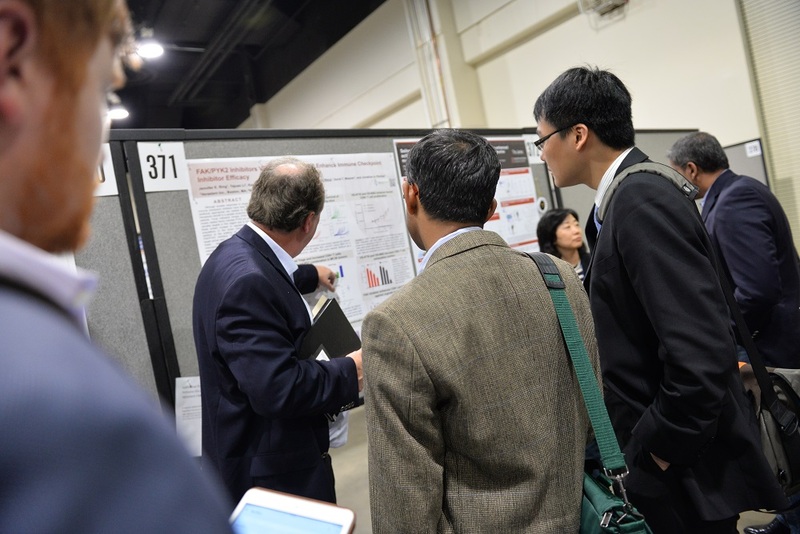 The Society for Immunotherapy of Cancer's (SITC) 32nd Annual Meeting received a record-breaking number of abstracts in 2017. Researchers submitted more than 560 regular abstracts and an additional 30 late-breaking abstracts were received from investigators whose studies made key data cuts after Aug. 1. All accepted abstracts were been published in the SITC 2017 Abstract Book as well as in two Journal for ImmunoTherapy of Cancer (JITC) supplements, published on Nov. 7 (regular abstracts) and Dec. 7 (late-breaking abstracts).